Janet St. Paul Salon - Interior Decorating — Lauren Ramirez. 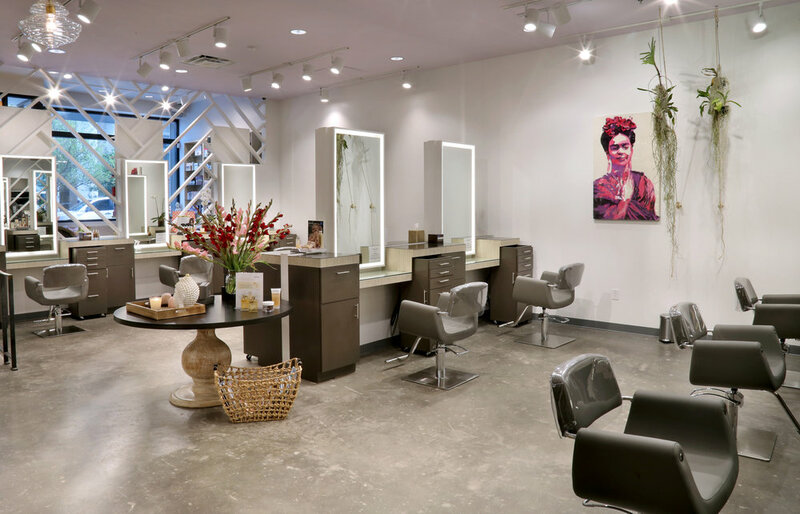 Lauren was proud to be part of the design team that worked on a new salon for renowned hair stylist Janet St. Paul in Austin's Second Street District. 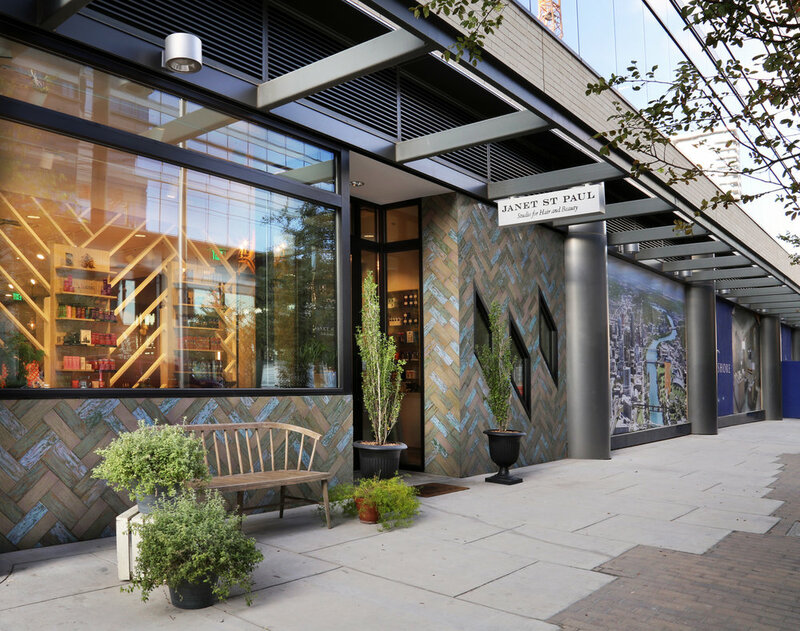 The project inspiration was a chic, yet rustic, French locale and project highlights included sourcing fine yet durable textiles and furniture for a high traffic commercial space. Architecture by Dianne Kett. Interior Design by Amity Worrel. Interior Decorating by Lauren Ramirez.